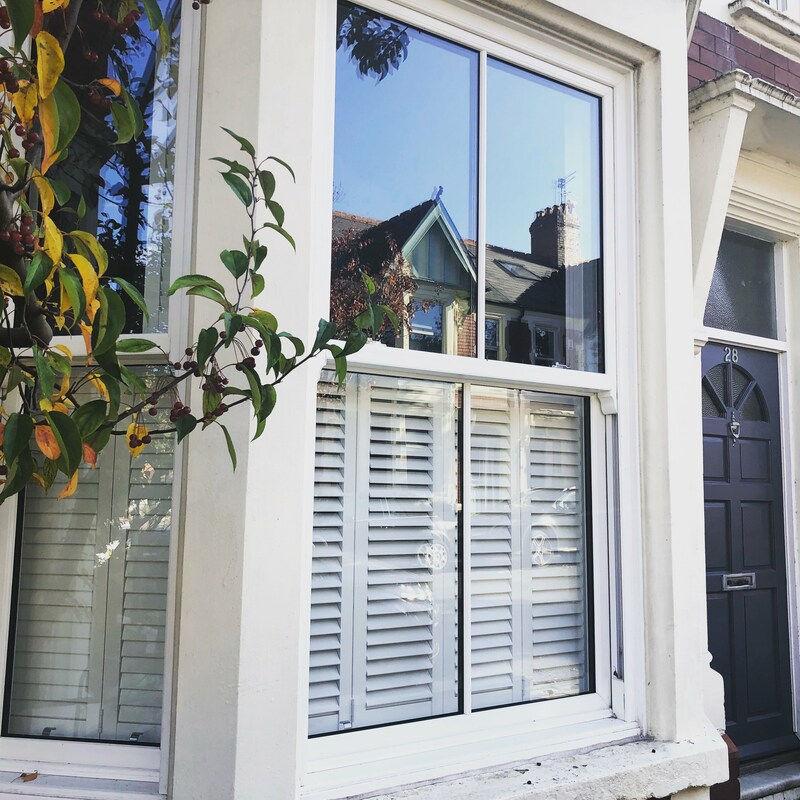 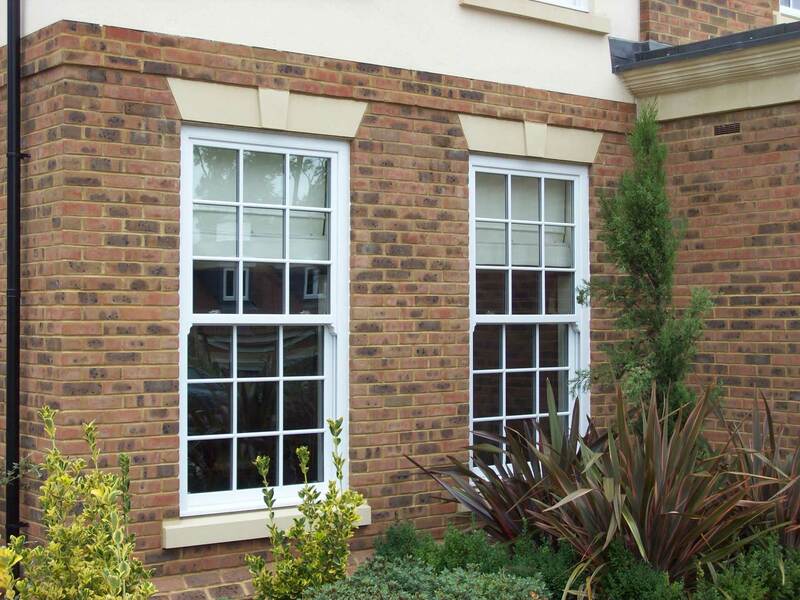 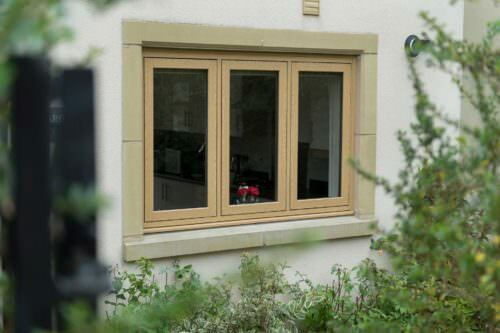 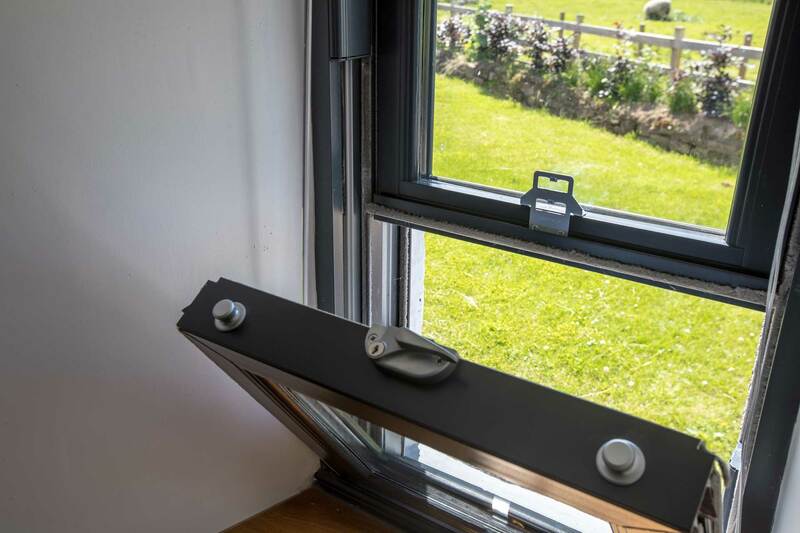 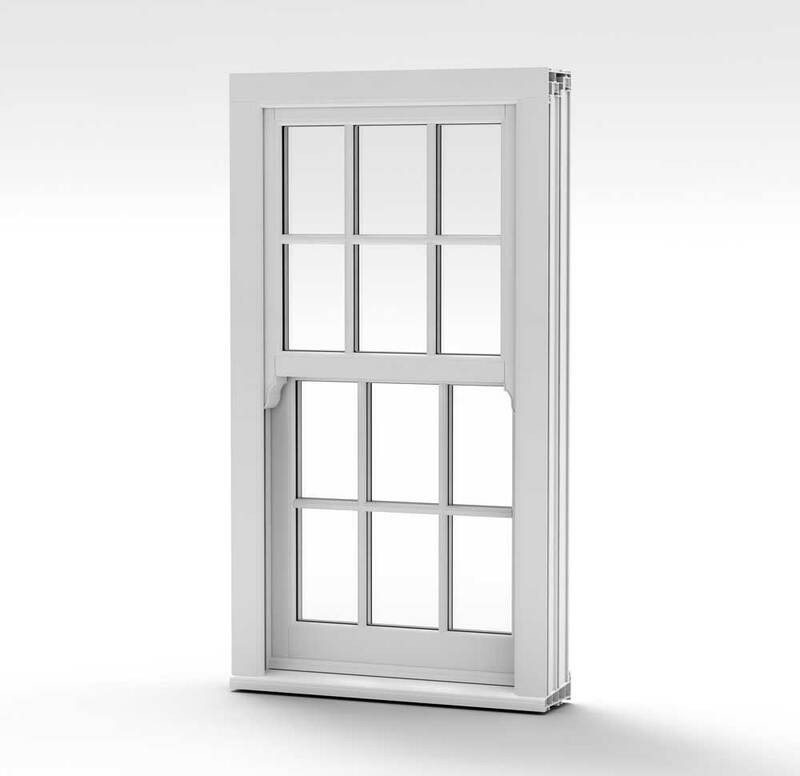 Our Sliding Sash Windows include key features such as..
With our experienced team of expert fitters and over 25 years in business, this has made us one of the leading installers for upvc sash windows across South Wales and Cardiff. 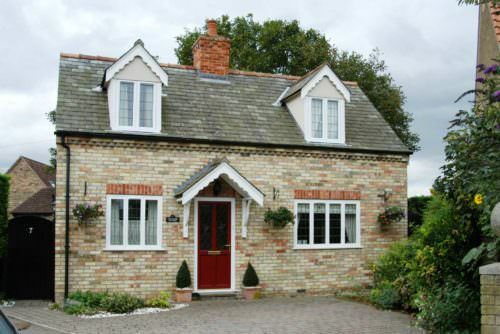 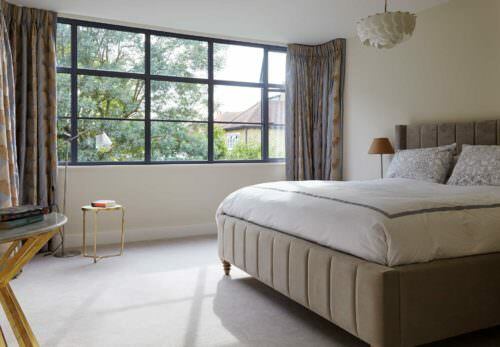 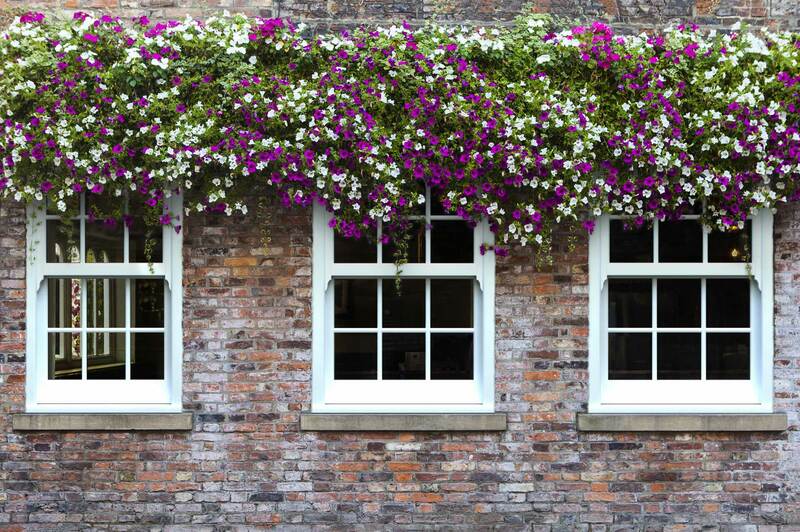 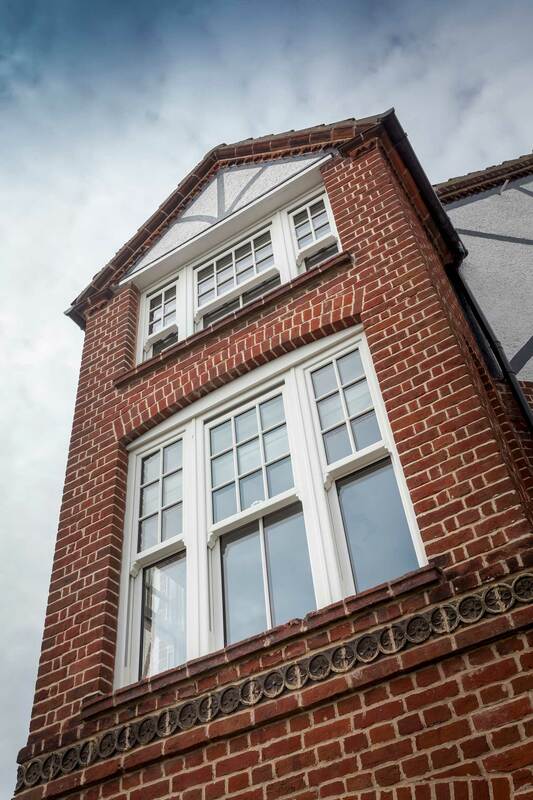 Our sash windows offer all the benefits of the latest technology systems, combined with the authentic look and feel of the traditional wood box sash window. 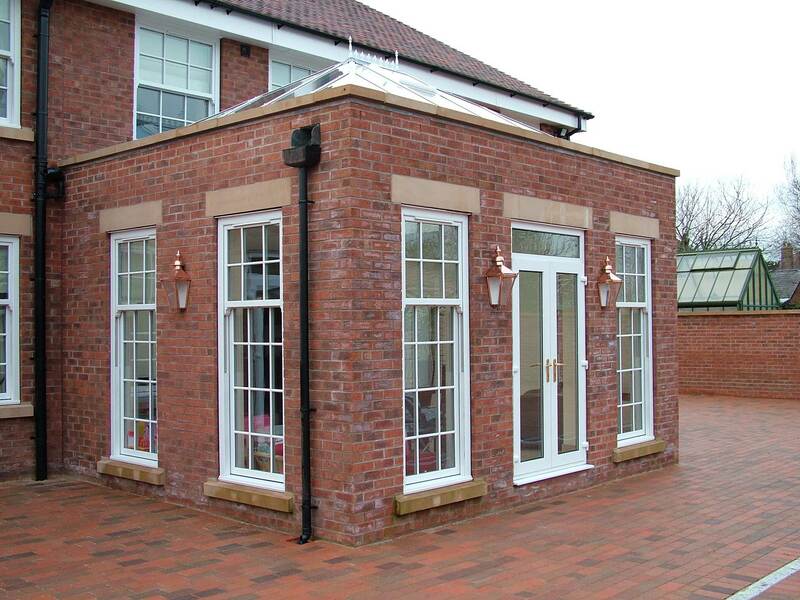 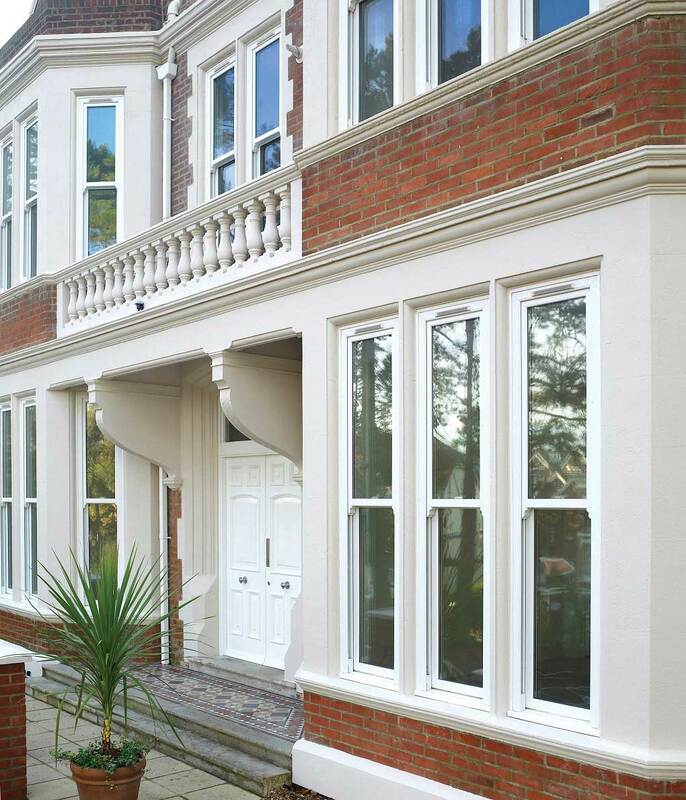 Carefully installed by our experienced team of experts for a quality finish.